The famously litigious Levi Strauss & Co. has filed another lawsuit over its trademarked red tab, this time taking Yves Saint Laurent to court over an alleged violation. The suit, filed in California federal court Friday, alleges that Yves Saint Laurent knowingly used the “famous Tab Device Trademark” to illegally inhibit sales of Levi’s products by diluting the ability of the trademark to serve as an identifying factor, according to Law360. Levi Strauss & Co. lawyers say that this violation caused “incalculable and irreparable damage” to its goodwill with consumers and encouraged others to do the same. 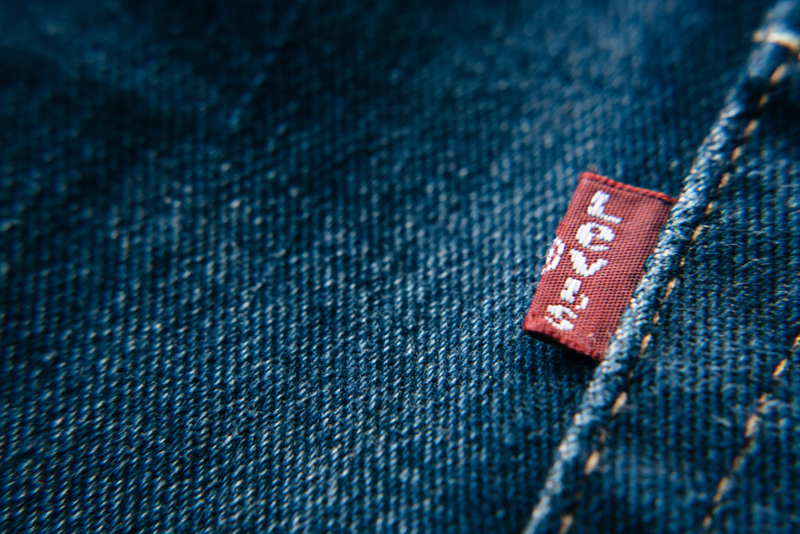 Levi’s lawyers argue that, by using the tag, Yves Saint Laurent is purposefully defrauding consumers into believing that the product in question is either a Levi’s product or a collaboration, diluting the “great amounts of time, money and effort” spent advertising and promoting products that bear the trademark tag, which it describes as a “textile marker or other material sewn into one of the regular structural seams” of a garment. Yves Saint Laurent’s case will likely rely on the high variance in price point between Levi’s products and the luxury items it typically offers, along with the vastly different markets the apparel companies occupy. Levi’s is requesting that Yves Saint Laurent immediately cease marketing operations for offending products and that it be required to deliver the entire inventory of infringing products to Levi Strauss & Co. headquarters. Yves Saint Laurent will likely register its response in the coming weeks as the suit unfolds. This isn’t the first time that Levi’s has filed a lawsuit over its trademarks. Last May, Levi’s delivered a cease-and-desist letter to Barbour over its use of a structurally similar “Barbour flag.” The luxury brand responded by filing a lawsuit of its own in which it referred to Levi Strauss & Co. as a “bully” and alleged that the trademark was far too wide-ranging—giving examples of numerous other brands that use similar ornamentation. Over the past year, Levi’s lawyers have sued brands including Kenzo, Vineyard Vines and 3×1 over the same trademark. The company has filed more than 300 trademark suits against other brands since 1989.